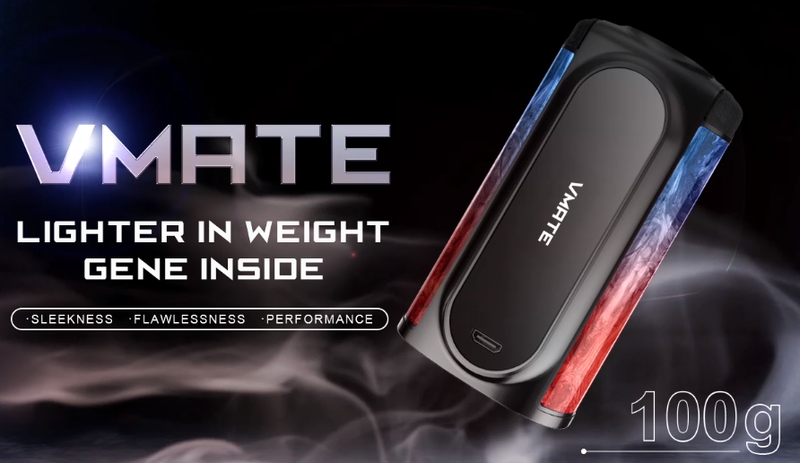 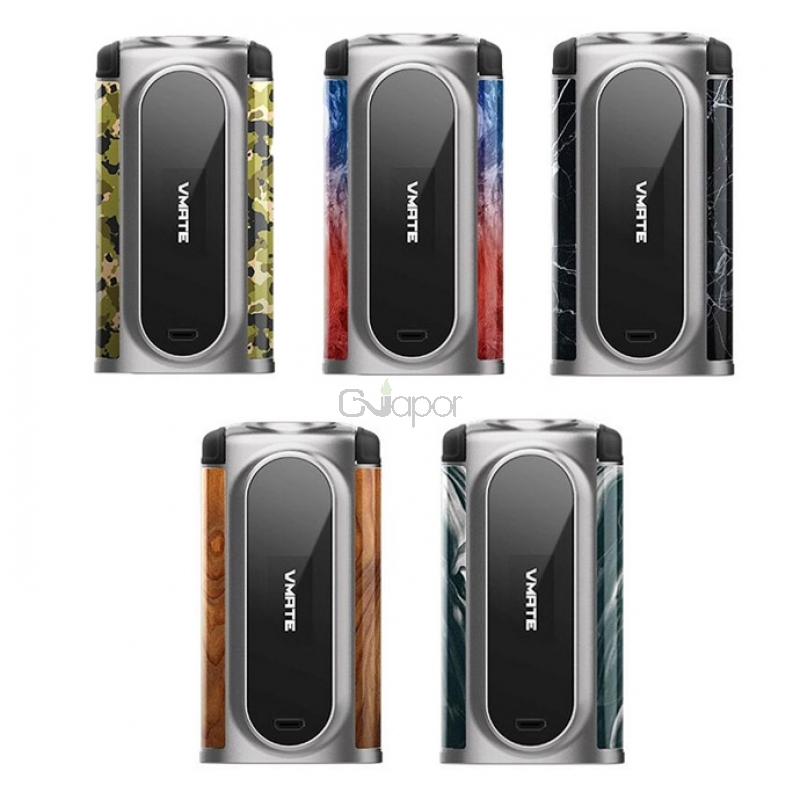 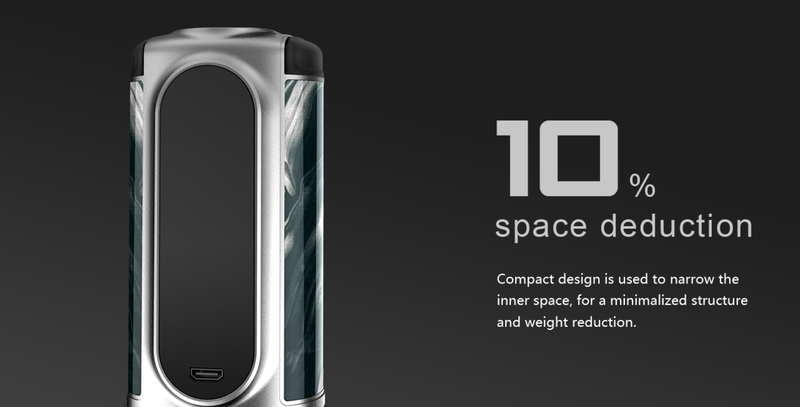 Made of zinc alloy, the VOOPOO Vmate Mod is a smooth and flawless vaping device with compact and lightweight design. 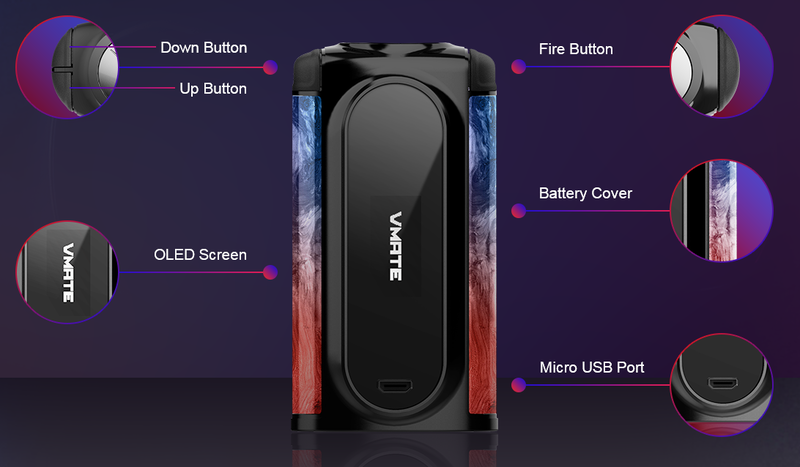 Powered by 32-digit GENE.FAN Chip and dual 18650 cells, the mod can fire up to 200W max output with instant firing, stable and safe vaping. 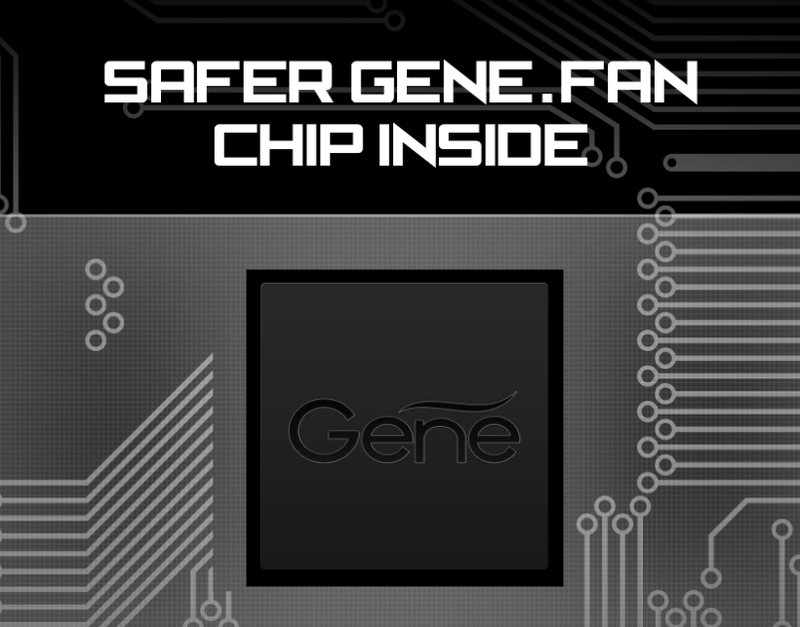 Protected by a V0 class fireproofing bridge, its chipset is able to block dust, liquid as well as fire. 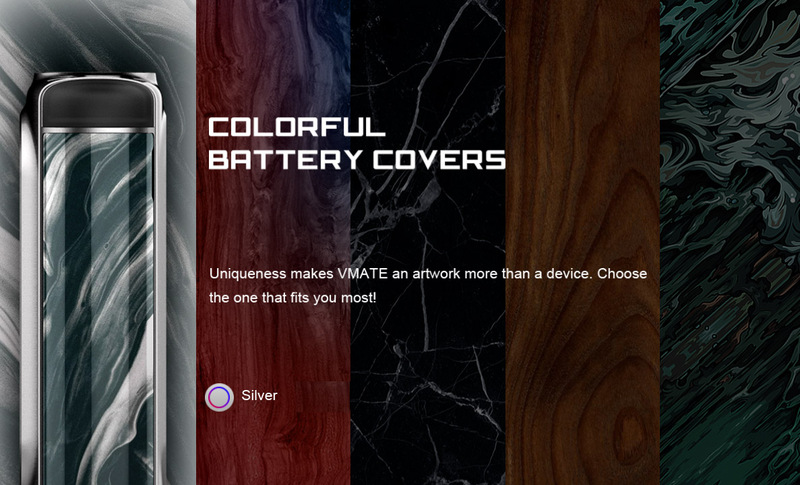 The mod also comes with two side battery covers, top buttons, and OLED screen.